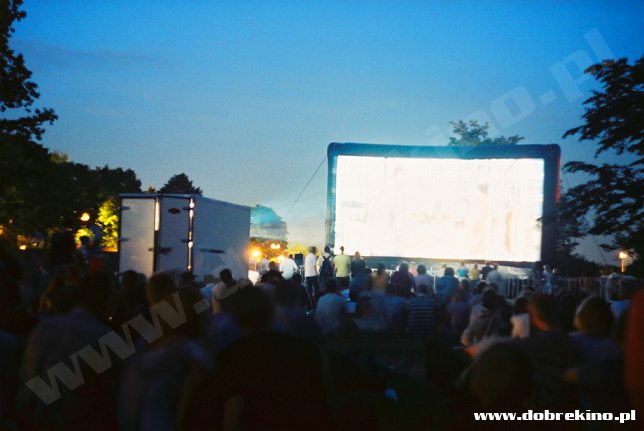 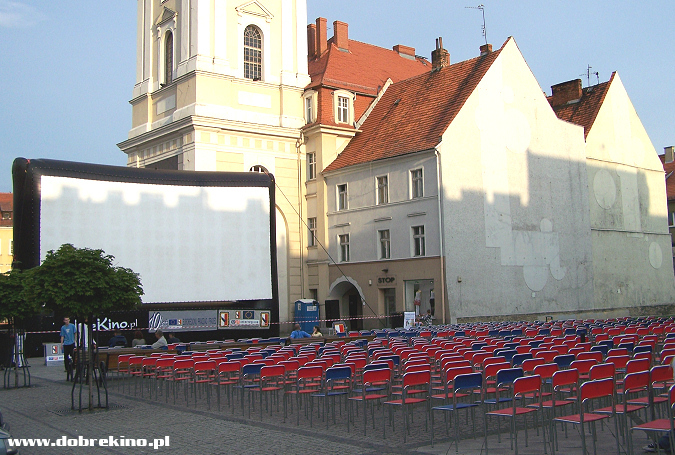 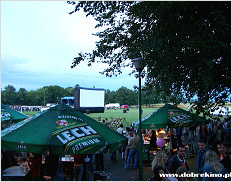 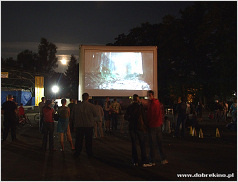 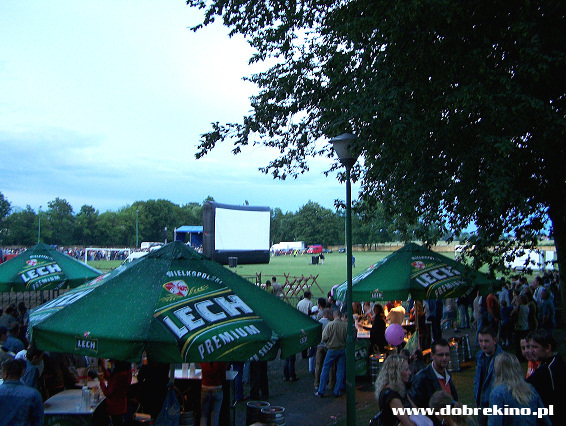 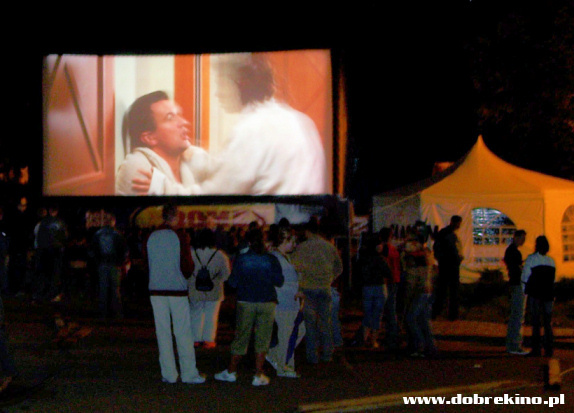 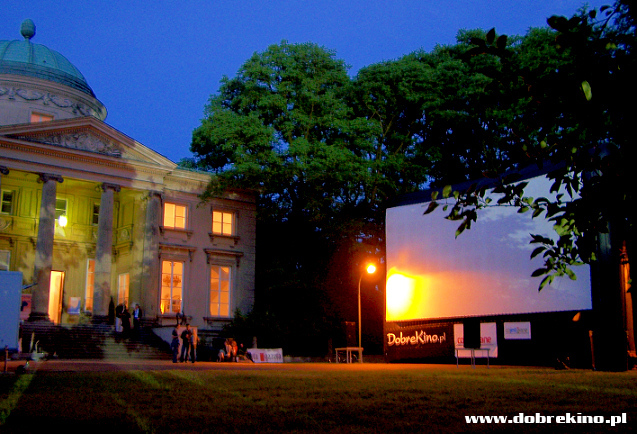 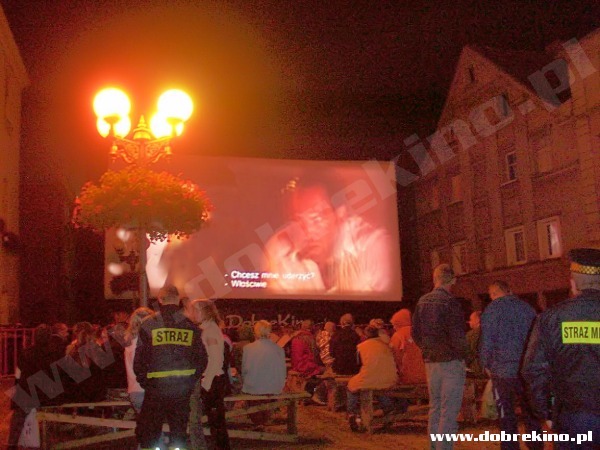 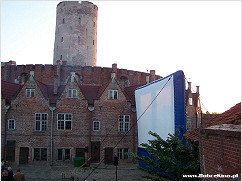 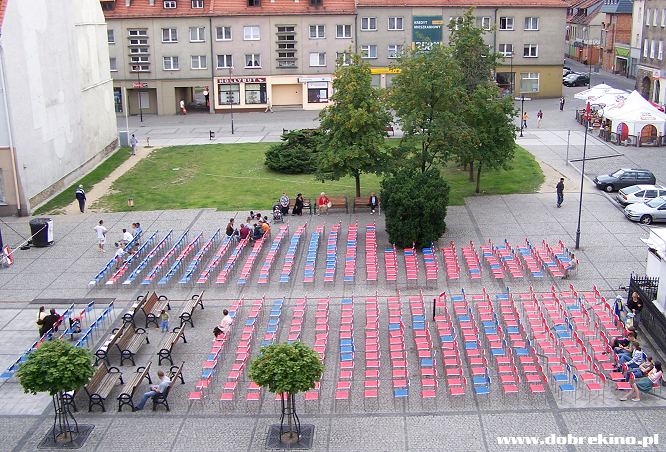 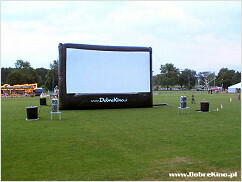 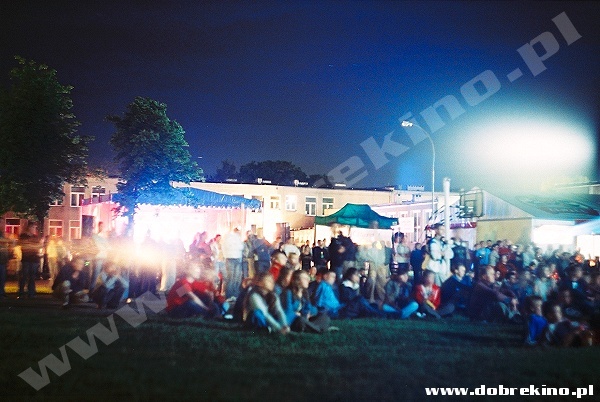 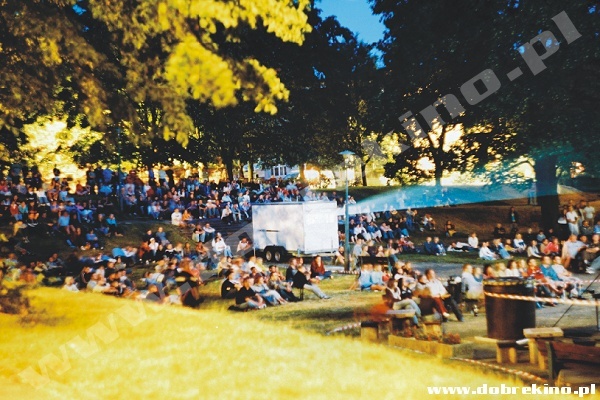 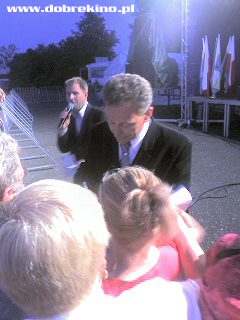 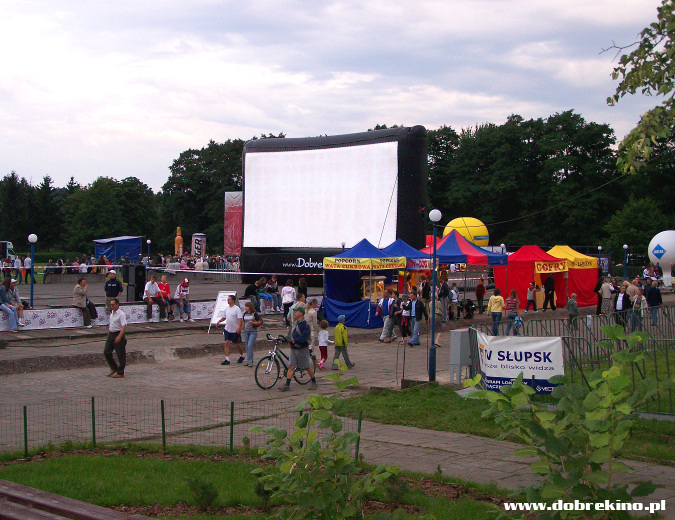 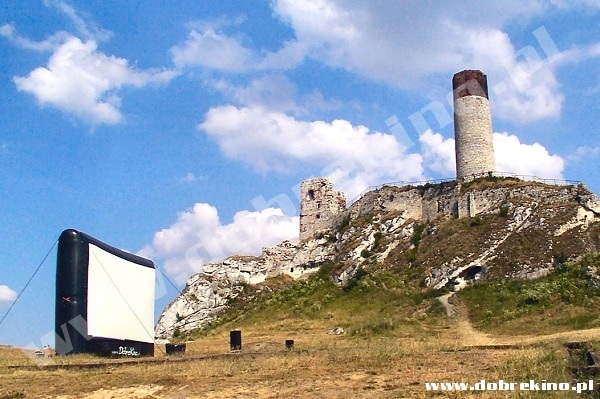 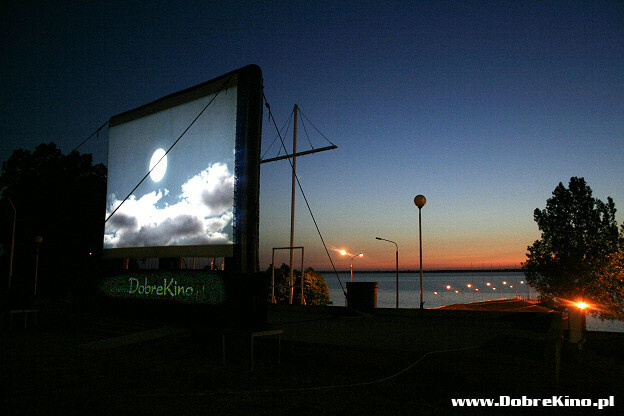 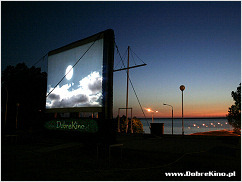 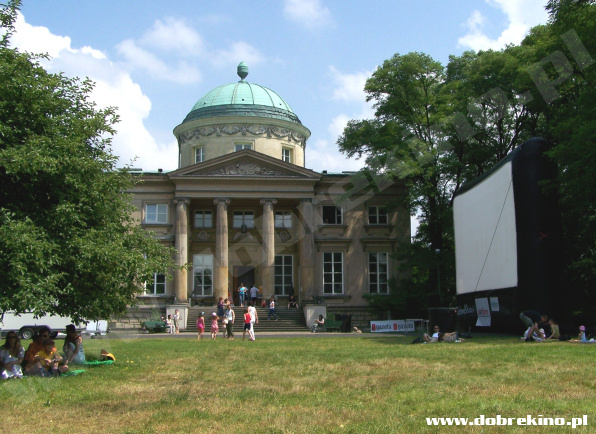 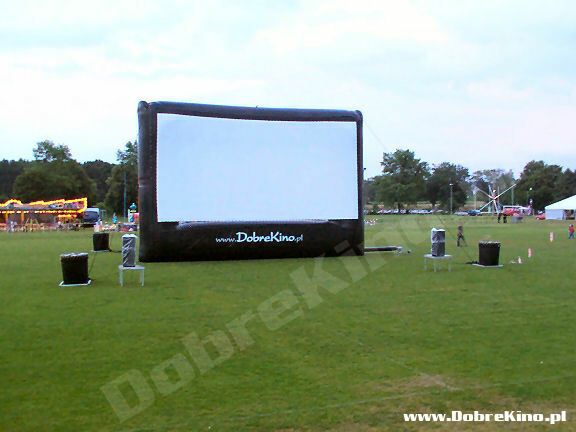 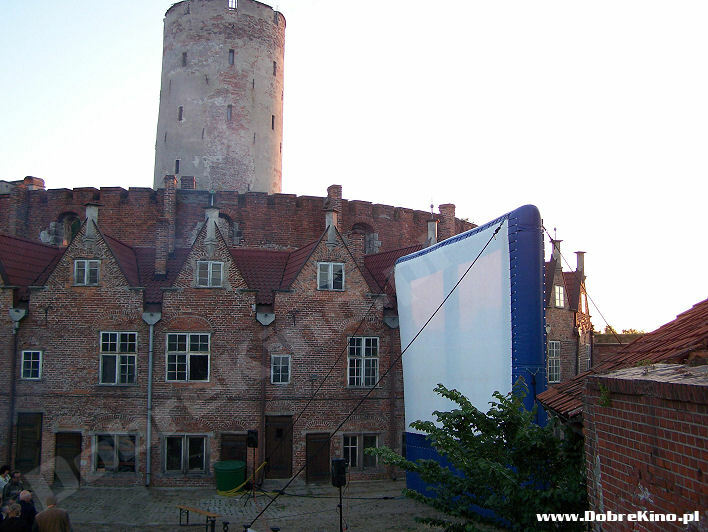 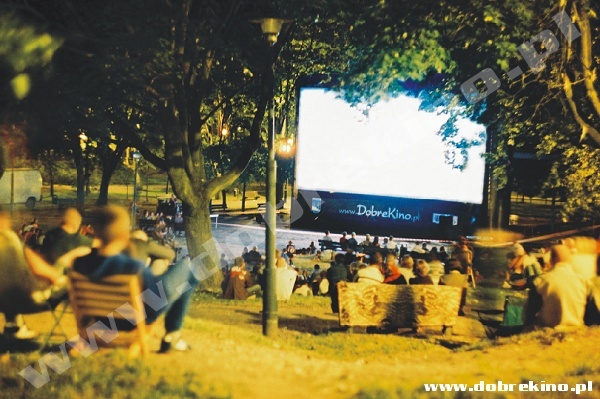 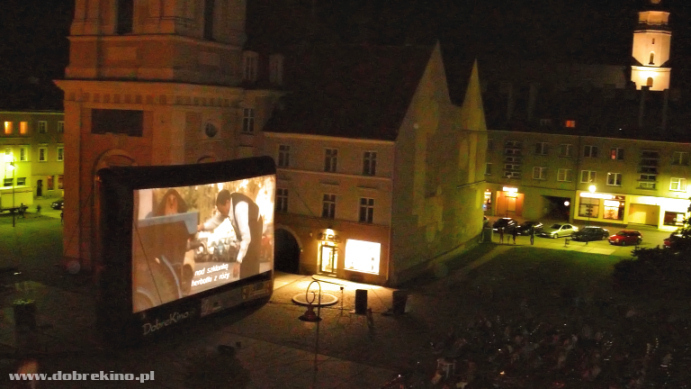 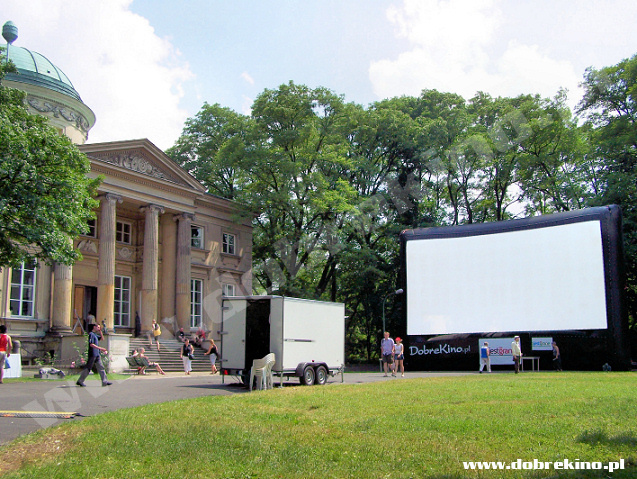 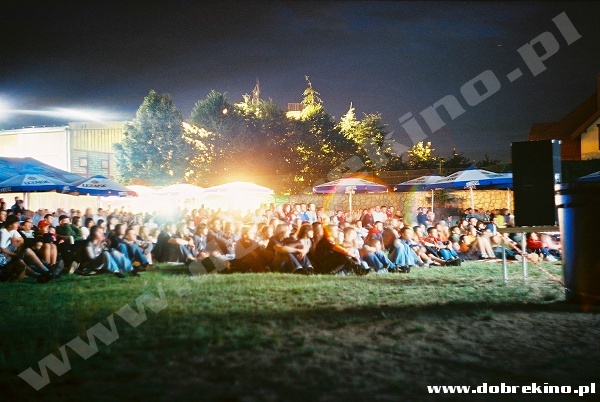 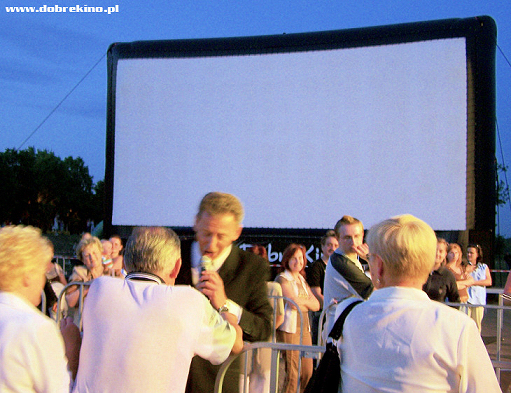 Shows of the films, which were produced in Olsztyn fortress, i.a. 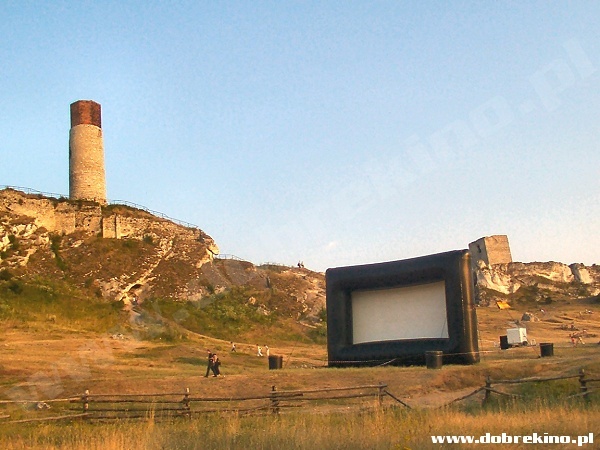 "Hrabina Cossel". 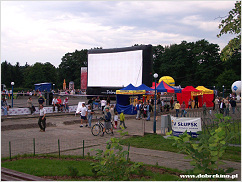 Outdoor projects, i.a. : comedy evening, OFF cinema, horror evenings, cinema with a historical background and others.